2017 marked a very special anniversary. 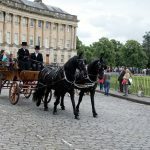 Bath celebrated 250 years since the foundation stone for the Royal Crescent, the city’s most iconic architectural landmark, was laid on 19 May, 1767. 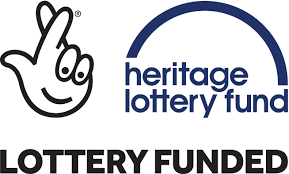 With the support of the Heritage Lottery Fund we celebrated this anniversary with a series of exhibitions and special events. 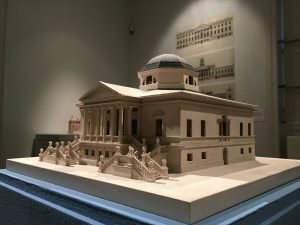 This exhibition traced the evolution of classical architecture from the ancient monuments of Rome, through the innovation of the Renaissance to the modern designs of 18th century Britain through the beautiful work of model maker Timothy Richards. When the foundation stone was laid for the Royal Crescent in 1767 British architecture was dominated by a passion for Palladianism. A fashionable style for both grand country houses and city structures, 18th century Palladianism was inspired by the buildings of ancient Greece and Rome as interpreted by Renaissance architects such as Andrea Palladio. Through highly detailed models of some of the key buildings in this story of stylistic development, this exhibition revealed why the iconic Royal Crescent looks the way it does. 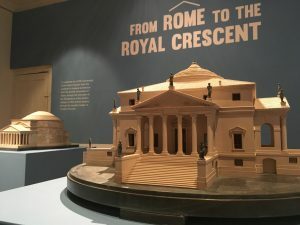 From Rome to the Royal Crescent included a model of Chiswick House, newly made for the exhibition, a building central to the story of 18th century architecture in Britain. 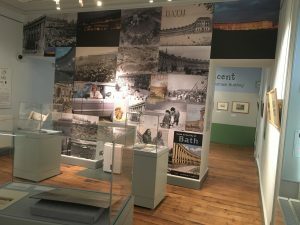 To find out more about this story read the exhibition notes for Rome to the Royal Crescent exhibition. Based in Bath, Timothy Richards specialises in telling the story of architecture through model making and has spent over 25 years refining his craft. The workshop has completed over 150 projects for both private and public commissioners. Find out more about the skills and processes behind the extraordinary work of Tim and his team of craftsmen at www.timothyrichardscommissions.com or visit his unique workshop. 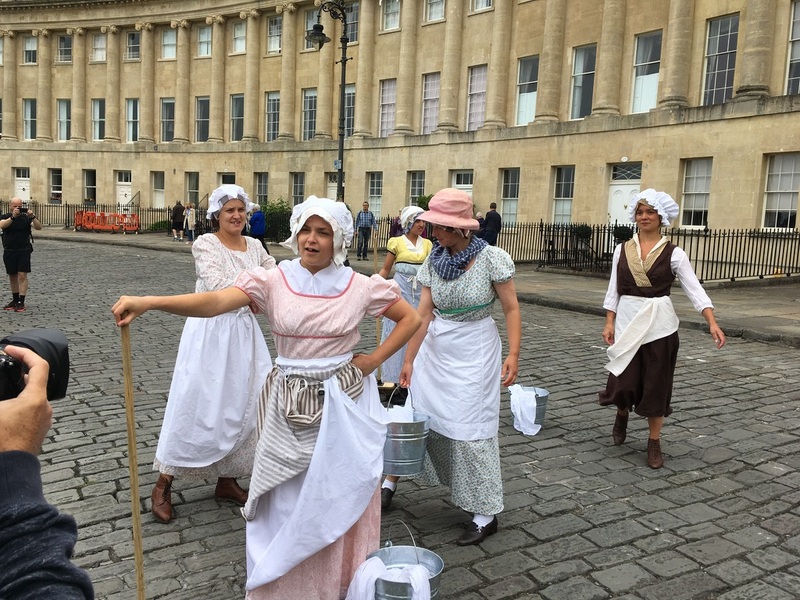 We celebrated the 250th anniversary of the world famous Royal Crescent with walking tours, stone laying performance and demonstrations of the skills that built the Royal Crescent, such as, joinery, stone-masonry and blacksmithing. Every stone, window frame and railing at the Royal Crescent was created by hand by the skilled craftspeople of the 18th century. 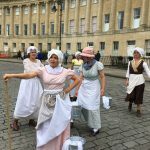 To celebrate these skills we invited the craftspeople working in Bath today to demonstrate at a free public event the materials and artistry that built the Royal Crescent. 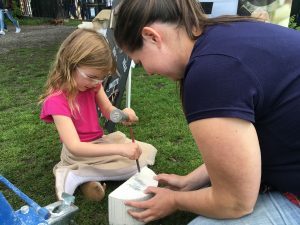 Bath Spa University students created a walking trail of the Royal Crescent with information about who lived in which house, with some fascinating insights into its history. The highlight of the day was a Foundation Stone laying procession, where the Natural Theatre Company took to the streets of Bath carrying the foundation stone to meet architect John Wood the Younger at the Royal Crescent. The stone was delivered, washed and placed for all to see (we dont actually know the exact location of the original foundation stone is in the building, as it will be somewhere underground). An exhibition that celebrated the Royal Crescent through the eyes of prominent artists and examining its role in the development of the city and in people. Looking at paintings, prints and photographs we observed how they have responded to the beauty of the building and its setting. Views by artists from the 18th century to the present day – including Thomas Malton’s Views from the Royal Crescent, on loan from the Victoria Art Gallery – taught us about the history of this iconic building. 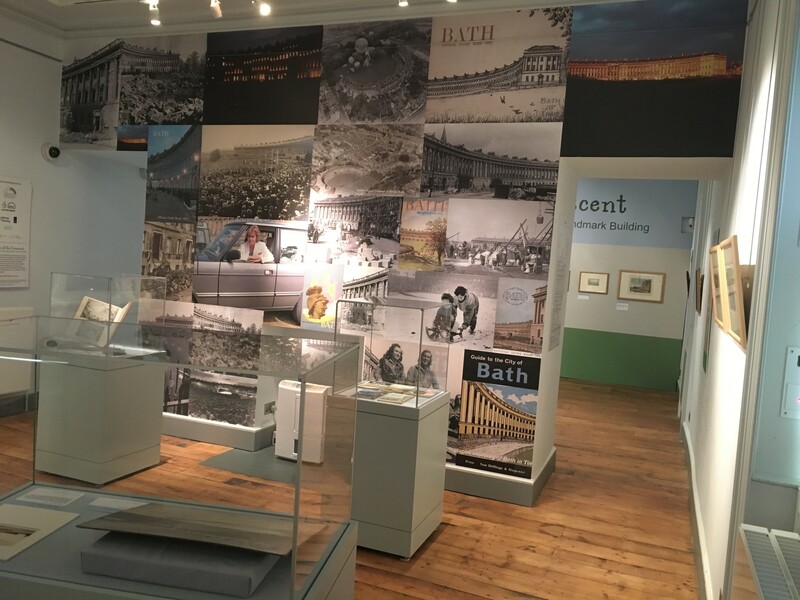 Many of the images used in the exhibition are from the Bath Archives and Local Studies Collection and can be explored through Bath in Time the on-line Bath image library. The Royal Crescent was perhaps the greatest theatre in Georgian England. 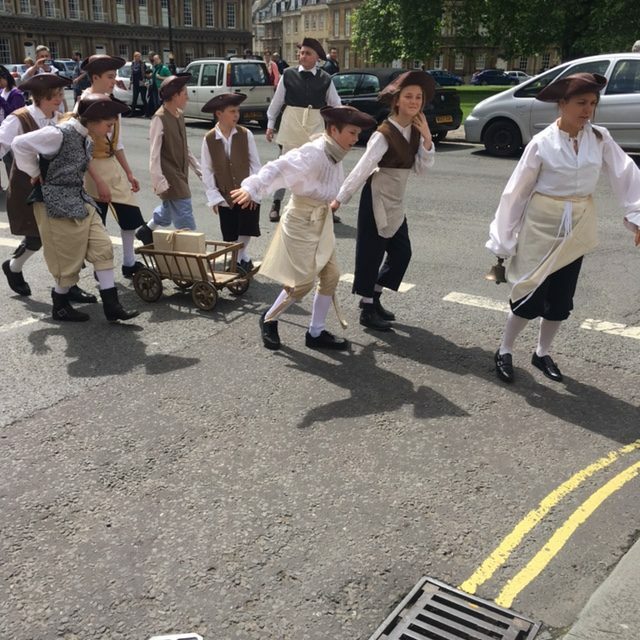 John Wood the Younger’s sweeping terrace of 30 houses became a stage set against which the fashionable visitors and residents of the city performed, promenading in their finest clothes determined to see each other and be seen. 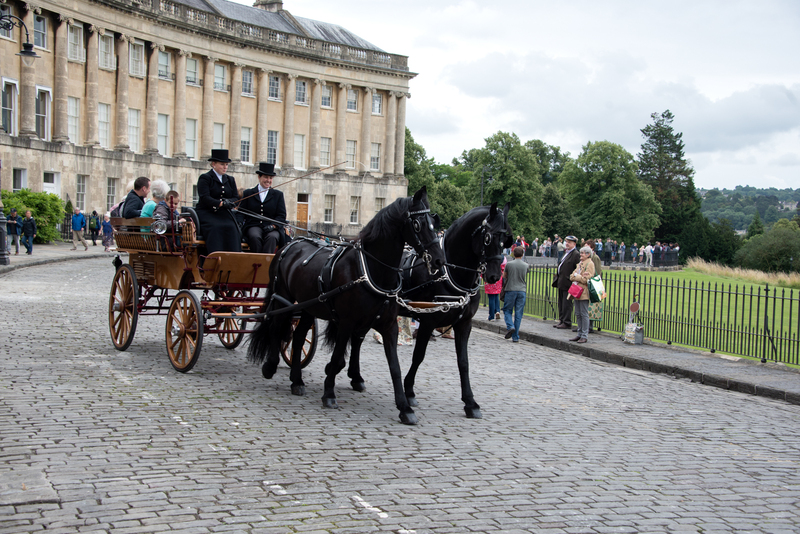 We celebrated the 250th anniversary of this famous building by once again turning the Royal Crescent into Bath’s largest theatre. 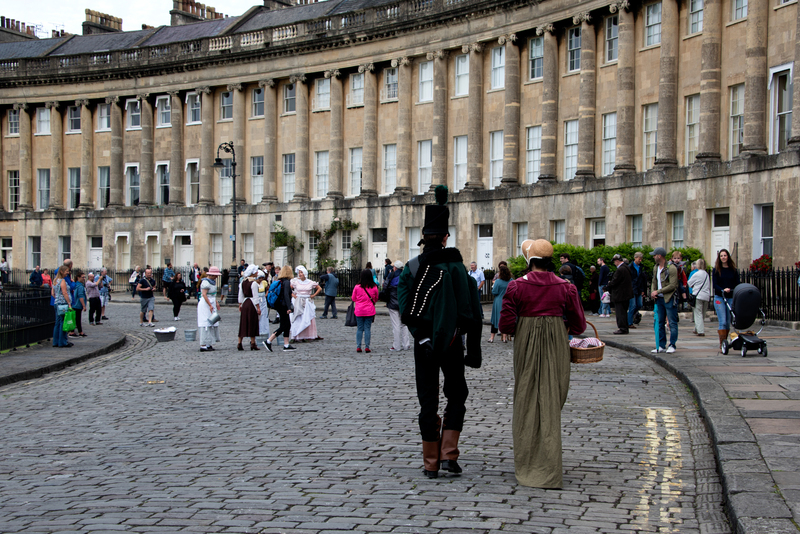 The Royal Crescent became a stage on which Bath’s Natural Theatre Company entertained residents and visitors with a series of performances inspired by the history of the building. From the wild parties of Mother Mac, elopements and duels in the 18th century to scenes from Austen and Dickens in the 19th. Play this short video to see some eighteenth century dancing! 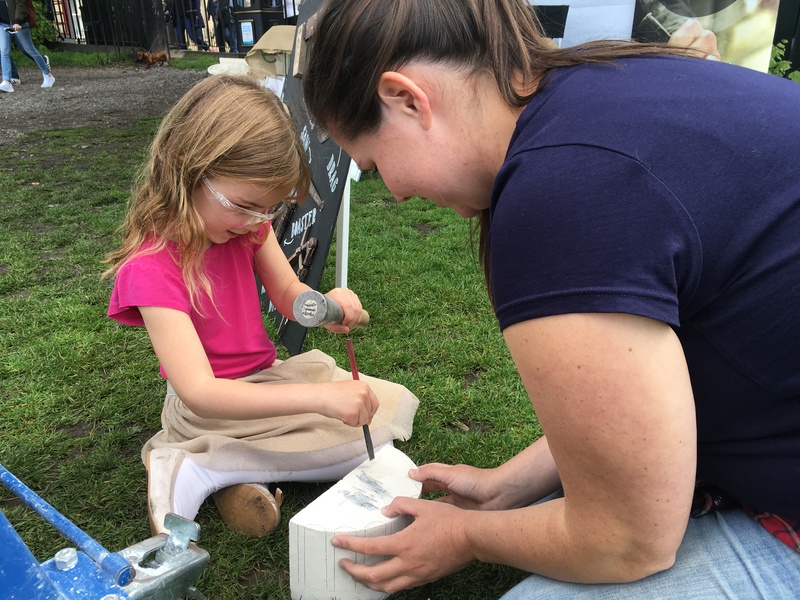 Throughout 2017, hundreds of visitors including families, community groups and schoolchildren joined in our celebration of the 250th Anniversary of the Royal Crescent. The ‘New Views’ exhibition showcased of all their imaginative responses, including photography, creative writing, drama and mixed media artwork. The exhibition included work by St Andrew’s C of E Primary School, Age UK (Bath & North East Somerset) and Pathways to Wellbeing project in collaboration with the Holburne Museum. Through an exciting installation, No. 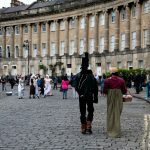 1 Royal Crescent was broken into pieces. 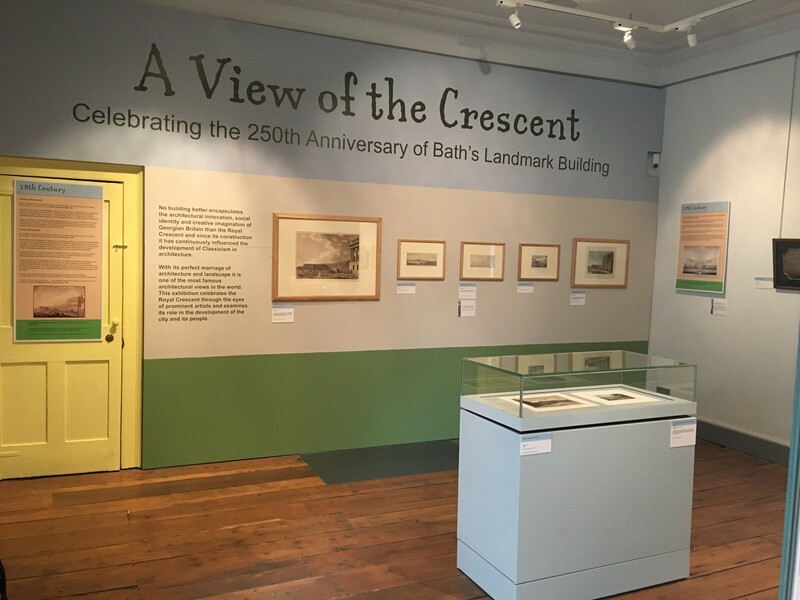 As fragments were linked to objects at the Museum of Bath Architecture the building was reformed, revealing the design and craftsmanship that came together to construct the Royal Crescent 250 years ago. In 1971 Peter Smithson published a poetical work on architecture – Walks Within Walls. The book continues to inspire its readers to consider space, form, materials and nature today. As well as the 250th anniversary of the Royal Crescent, 2017 also marks the 250th anniversary of William Herschel taking up the post of Director of Music in Bath. Herschel later went on to make major astronomical discoveries, but his passion for music continued throughout his life. He was a prolific composer, musician and teacher, whilst his sister Caroline excelled as a singer in the many concerts and recitals conducted by her brother. 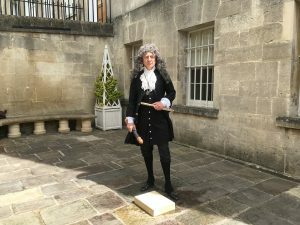 This exhibition focused on the development of music in Bath during the Enlightenment and its importance to the social and cultural life of the city when it was at its most fashionable and vibrant.